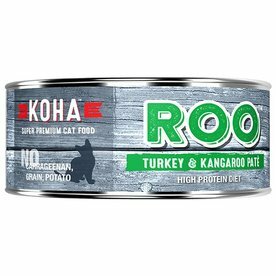 KOHA’s Roo Recipes blend the irresistible taste of kangaroo with more traditional, high-quality proteins. It has cranberries for urinary tract support. Its a complete & balanced for all life stages and high quality proteins for enhanced taste. 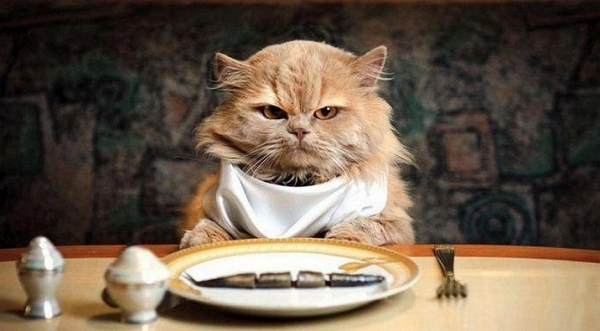 It contains NO grain, gluten, or potatoes. NO wheat, corn, or soy. NO carrageenan or guar gum! 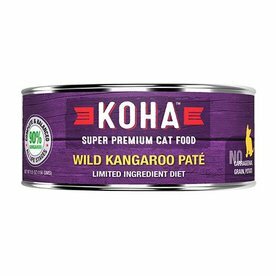 KOHA Cat Food Limited Ingredient Diets are formulated for healthy cats or cats with digestive issues or skin sensitivities. Has cranberries for urinary tract support. Complete & balanced diet for all life stages.Has NO grains, gluten, or potatoes. NO wheat, corn, or soy. NO carrageenan or guar gum.